You're now able to shop online for museum-quality prints for many of Claudia's original paintings. Size - least expensive is small size printed on paper - perfect for gifts! Medium - prints can be on paper, stretched canvas or metal. Metal is the most expensive and has a very contemporary look. The most commonly ordered is prints on canvas and they're ready to hang without a frame. 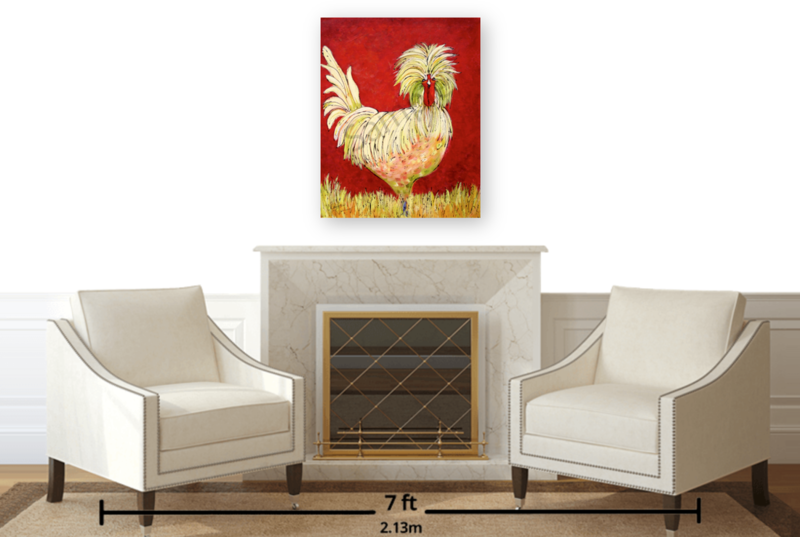 One feature I love is the "wall preview" - it gives you a chance to see how the art and different sizes work in a room. 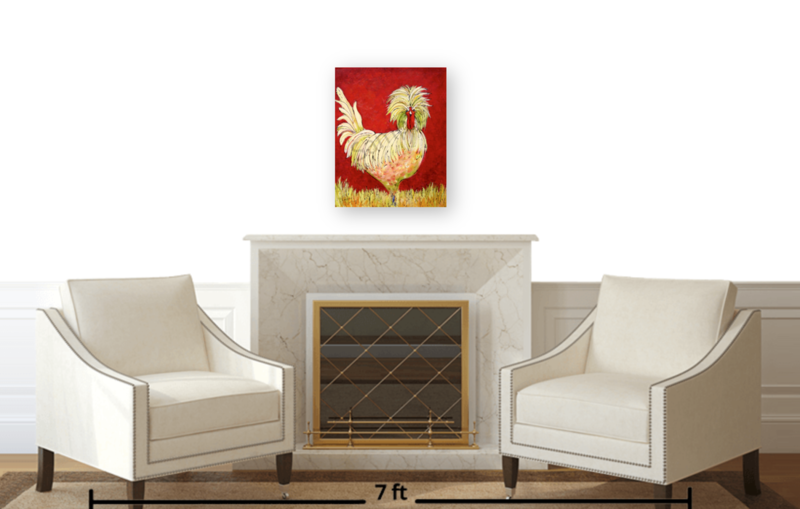 Check out the two images below showing different sizes of the same art in a sitting area. ​Click here to view Claudia's print shop. And to purchase prints!